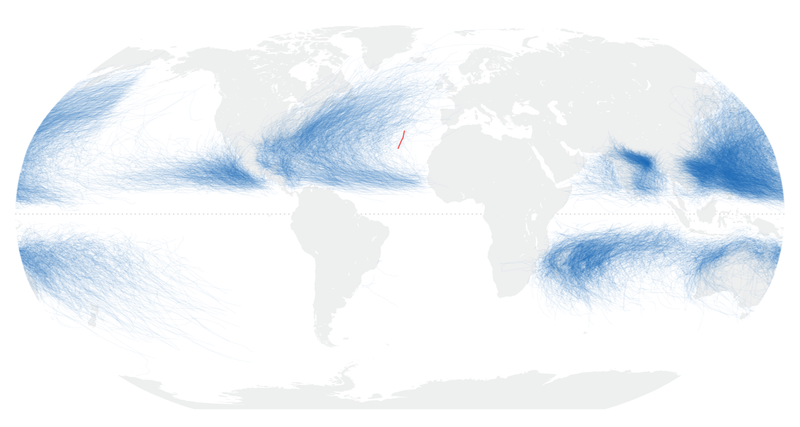 Hurricanes have arrived early this year in the northern hemisphere. Just days after hurricane Pali became the earliest Central Pacific hurricane on record, the Atlantic basin spun up its own unusual storm. 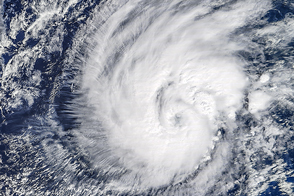 On January 14, 2016, a tropical depression in the eastern Atlantic evolved into hurricane Alex; it became the earliest hurricane in the basin since 1938 and just the fourth January hurricane in 150 years of records. 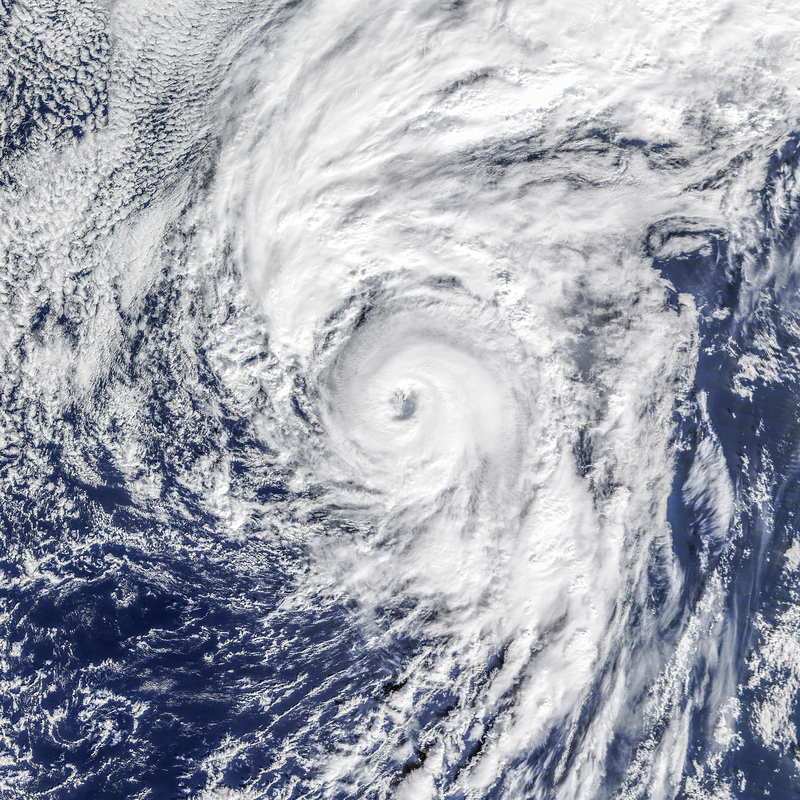 At 11:00 a.m. Azores time (13:00 Universal Time) on January 14, the Moderate Resolution Imaging Spectroradiometer (MODIS) on NASA’s Terra satellite captured this view of hurricane Alex. 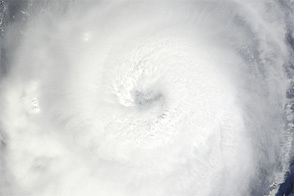 Two hours after the image was acquired, the storm was reported to have sustained winds of 75 knots (85 miles or 140 kilometers per hour) and a central pressure of 981 millibars. 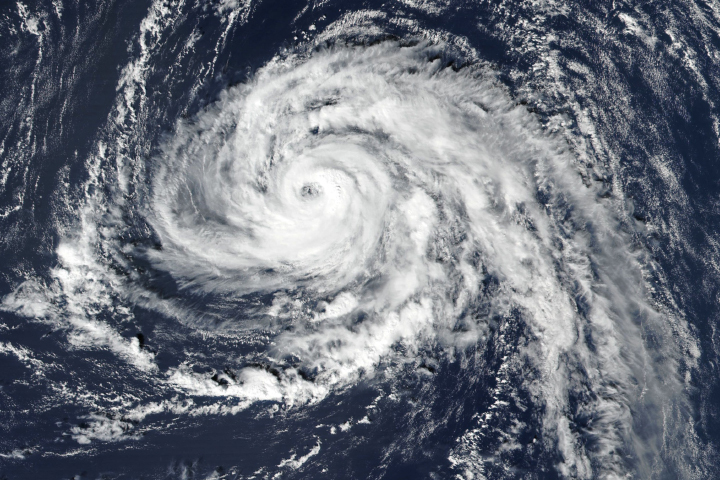 The storm was about 800 kilometers (500 miles) south of the Azores, which it is predicted to pass over in the coming days. Alex is not just unusual for being a hurricane in the dead of winter; it is also unusual as just the second storm on record to form so far north and east in the Atlantic (north of 30 degrees North latitude, east of 30 degrees West longitude). The map below shows the track of Alex relative to the tracks of all reported storms in NOAA’s record from 1842 to 2015. According to Jason Samenow of The Washington Post, the first named Atlantic storm usually forms on July 9. 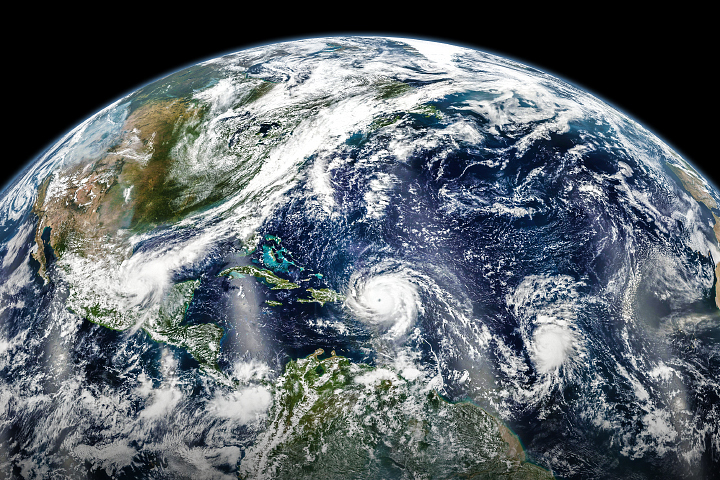 Only 0.5 percent of tropical storm activity in the Atlantic has occurred before June 1. 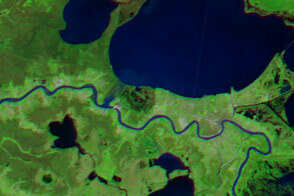 NASA image (top) by Jeff Schmaltz, LANCE/EOSDIS Rapid Response. NASA Earth Observatory map (bottom) by Joshua Stevens, using data from NOAA and Unisys Weather. Caption by Mike Carlowicz. 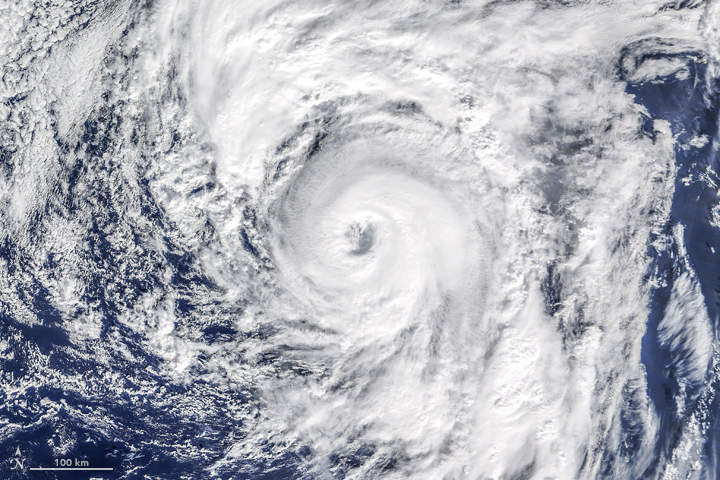 Alex is the earliest hurricane in the North Atlantic since 1938, and one of the farthest northeast on record. National Hurricane Center (2016, January 14) Hurricane Alex. Accessed January 14, 2016. Capital Weather Gang at The Washington Post (2016, January 14) Alex becomes first Atlantic hurricane to form in January since 1938. Accessed January 14, 2016. 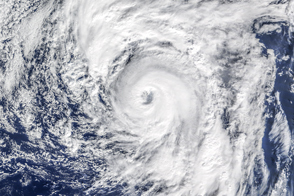 WunderBlog at Weather Underground (2016, January 14) Alex Becomes the Atlantic’s First January Hurricane Since 1955. Accessed January 14, 2016.